It's almost like being with us at the Darbuka Ofis in Istanbul! You get to play along with some of the greatest Turkish Darbuka players in the world! Follow along and try to catch what they are doing. For the most part they will repeat each pattern several times. 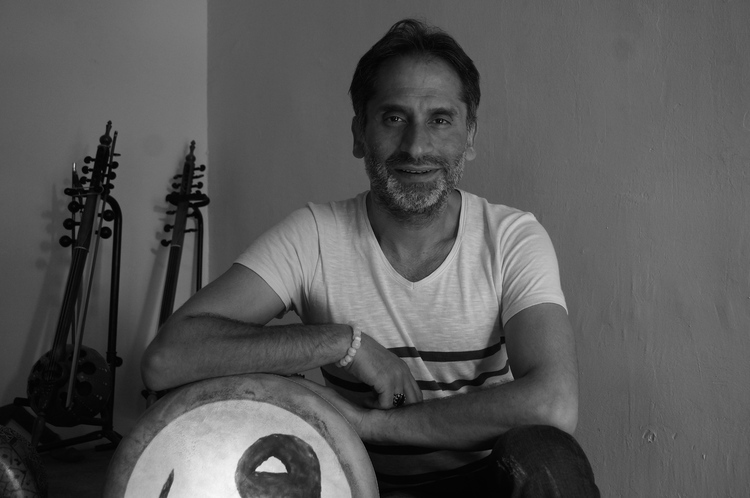 We recommend taking the Darbuka Method course to prepare for this course.